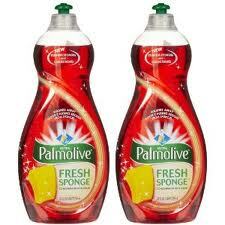 This is a great high value coupon for Palmolive Dish and Fresh Sponge Dishsoap. 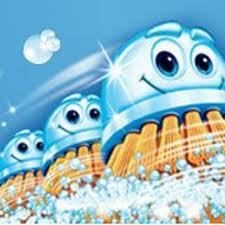 Search the Free Coupon Database for other great coupons. WOW!! 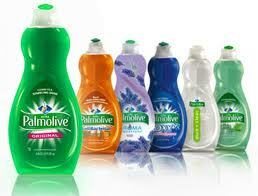 $.50/1 Palmolive coupon. 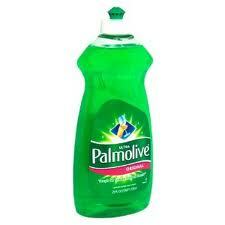 This is really rare — most of the time there is never more than $.25 off! If your store doubles, you are in luck because coupon is off ANY size! Are you staying updated on all the great deals on Tip Resource.com? You will want to subscribe to facebook, follow Twitter and our RSS Feed and certainly our YouTube Channel to see all the shopping tips and videos!